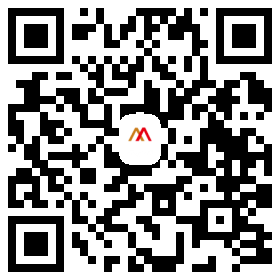 Inner Mongolia Xingmei Technology Co., Ltd. was founded in May 2016, its predecessor is “Beijing Fenghua Times Machinery Manufacturing Co., Ltd.”. For the response to the call of the state,the company exit from Beijing City and moved to Industrial Park, Tuquan County, Inner Mongolia as a whole. 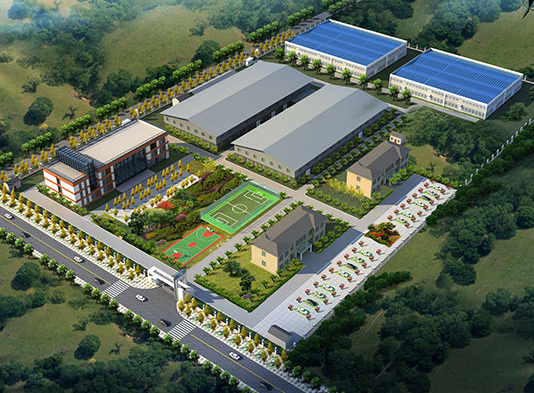 With a floor area of 100000㎡, Inner Mongolia Xingmei Technology Co., Ltd. is a professional foundry enterprise with precision casting workshop, sand casting workshop and machining workshop. Its designed annual output is 2000 tons of silica sol casting and 5000 tons of sand casting. We can provide precision casting products under multiple conditions such as machining, electrolytic polishing, hand polishing and thermal treatment. The company now has over 500 staff, including 60 management personnel, 10 technical personnel and 3 senior engineers. The products involve multiple fields such as machinery, automobiles, marine, valves, buildings and food, and are sold to America, Japan, Australia, Europe, etc. 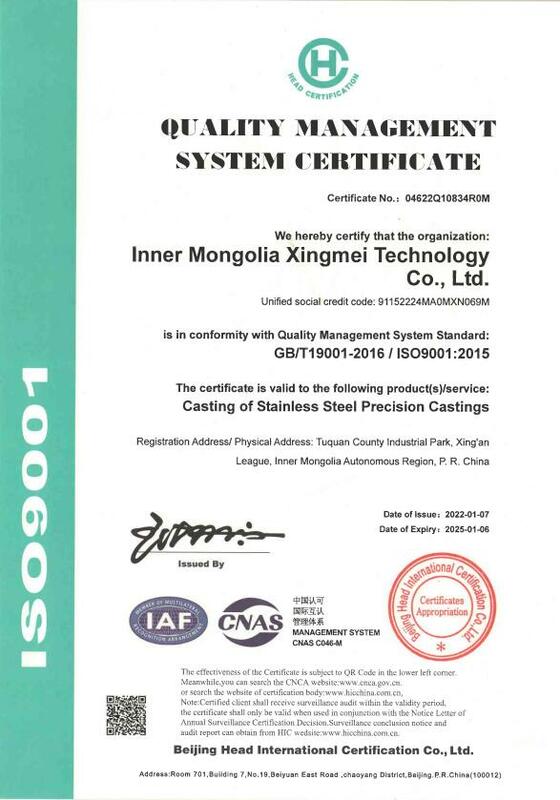 making products on high quality with competitive price ----Inner Monglia Xingmei Technology Co., Ltd. is making progress on the way to his resplendence.